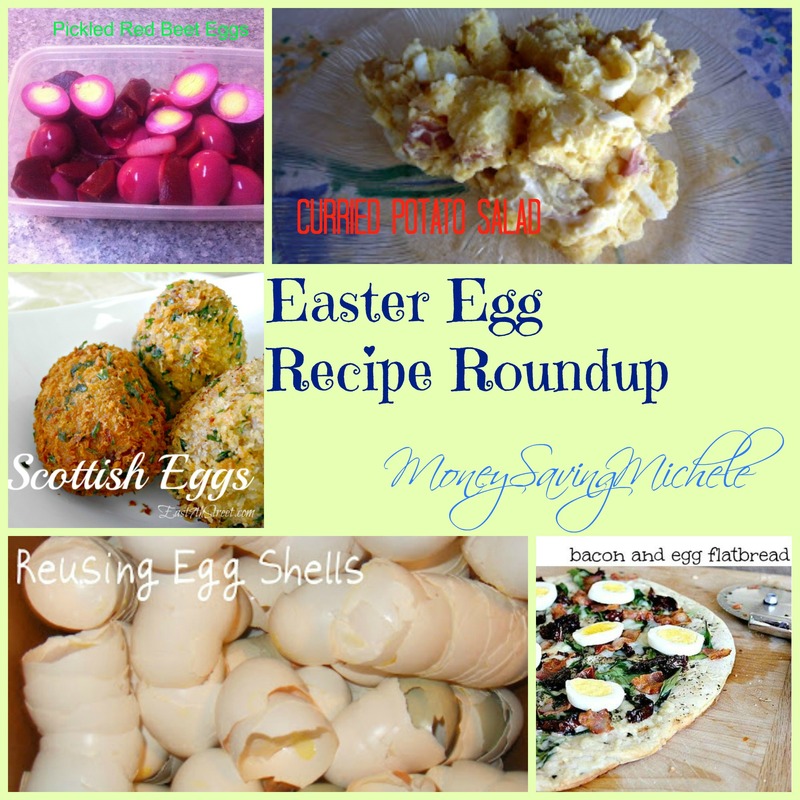 You are here: Home / recipes / Leftover Easter Eggs? Recipes to Use Them Up! Leftover Easter Eggs? Recipes to Use Them Up! Leftover Easter Eggs can be a pain or tiresome to eat after Easter!! You spend all the time boiling them for the Easter Egg hunt and then you have a leftover hard boiled eggs!! Start planing ahead now for Easter!! March 31 is Easter this year and you will want to check out these great recipes for what to make with your leftover Easter Eggs!! Including even being able to reuse the eggshells! Meal planning saves my family a ton of money and making the best of your hardboiled Easter eggs will help you save money this year!